View the full version of this scan in this forum topic. AGFC Producers Posts Pictures From Recording. 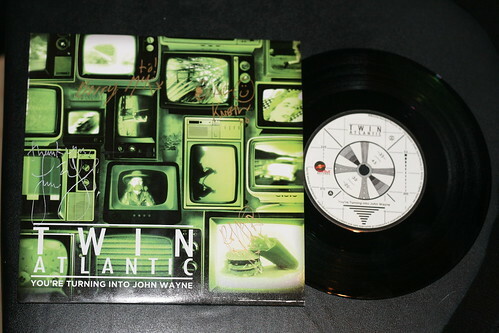 Romesh Dodangoda who recorded Twin Atlantic’s first ep has posted on his blog, pictures from that time.